Raymond Jordan Johnson-Brown is a professional dancer born and raised in Calgary, Alberta, Canada. In a middle school dance class Raymond discovered his joy of performance and let this discovery lead him into multiple areas within the arts. Raymond’s natural curiosity led him to train in multiple dance styles including Hip Hop, Musical Theatre, West African, Jazz, and Contemporary, among others. Raymond never limited himself to one style and always strived to explore, grow and learn new things in multiple areas as a performer. Raymond has worked extensively within the film and television industry of Canada, most notably in the hit TV series American Gods starring Ricky Whittle and Ian McShane, and the Disney musical adaptation of Freaky Friday (released in 2018). He has worked with Royal Caribbean International on their largest vessel Harmony of The Seas in the state of the art Aqua Theatre’s production The Fine Line, created by Moment Factory and featuring Cirque Du Soleil artists. 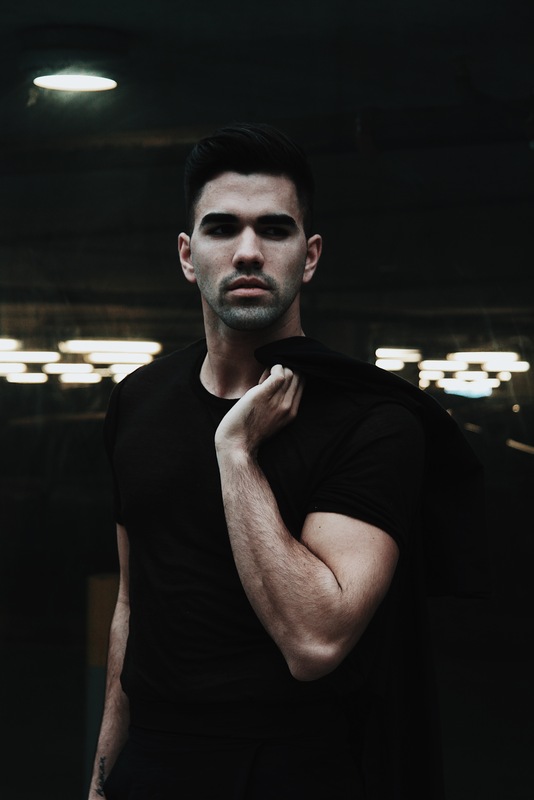 Industrially, he has been a featured dancer for national campaigns for Mac Cosmetics, Make Up Forever and most recently in Muscle Milk Canada’s “Strong Feels Good” campaign as a principal dancer. On the creation side, Raymond is the artistic director of SNAP Canada, an LGBTQ2S+ dance company that creates dance theatre performances for the community across the country. SNAP aims to redefine what is considered “masculine” and “feminine” in today’s society and enable every individual to express themselves fully without fear of judgment. SNAP has been fortunate enough to perform on the Main Stage opening for pride headliners in major major cities including Vancouver, Edmonton, Calgary and Montreal and plans to continue to grow across Canada. Raymond believes dance should be experienced by all regardless of economic circumstances and currently offers a free weekly class and performance opportunities for the community of Calgary. Raymond continues to train, travel, and teach throughout Canada always utilizing his curiosity to develop his skills and find another milestone to achieve.